President William Howard Taft is the first chief executive to throw out the season’s first pitch. Taft makes his historic toss at Griffith Stadium in Washington, D.C.
Cy Young wins his 500th game, for the Cleveland Naps on July 19. 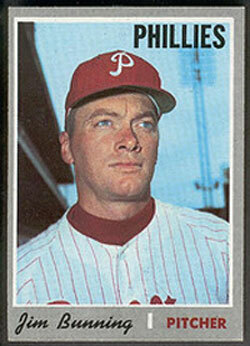 He goes on to win 11 more games in his storied career and is elected to the Hall of Fame in 1937. 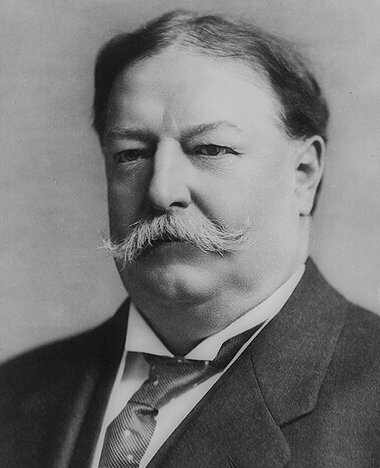 President Taft began the first-pitch tradition among chief executives. Rickwood Field opens Aug. 18 in Birmingham, Ala. Nearly 10,000 fans watch the Birmingham Barons beat the Montgomery Climbers 3-2. Rickwood remains the oldest surviving baseball park in the United States and is still the home field for the Barons, the Chicago White Sox’ AA affiliate. 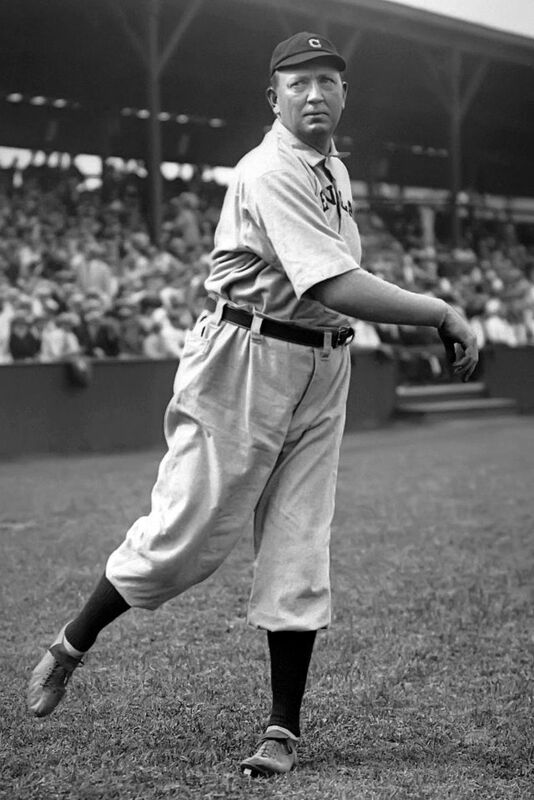 The great Walter Johnson, ace of the Washington Senators, finishes atop the American League in strikeouts (313), complete games (38) and innings pitched (373). The Big Train goes 417-279 in his career, leads the American League in strikeouts 12 times and earns MVP honors twice. He is elected to the Hall of Fame’s first class, in 1936. The Philadelphia Phillies’ Sherry Magee tops the National League in batting average (.331), slugging percentage (.507), RBI (123), runs (110) and total bases (263). The left-fielder also finishes second in doubles (39) and triples (17). Future Hall of Famer Sam Crawford of the Detroit Tigers leads the American League in triples (19), RBI (120) and runs produced (198). 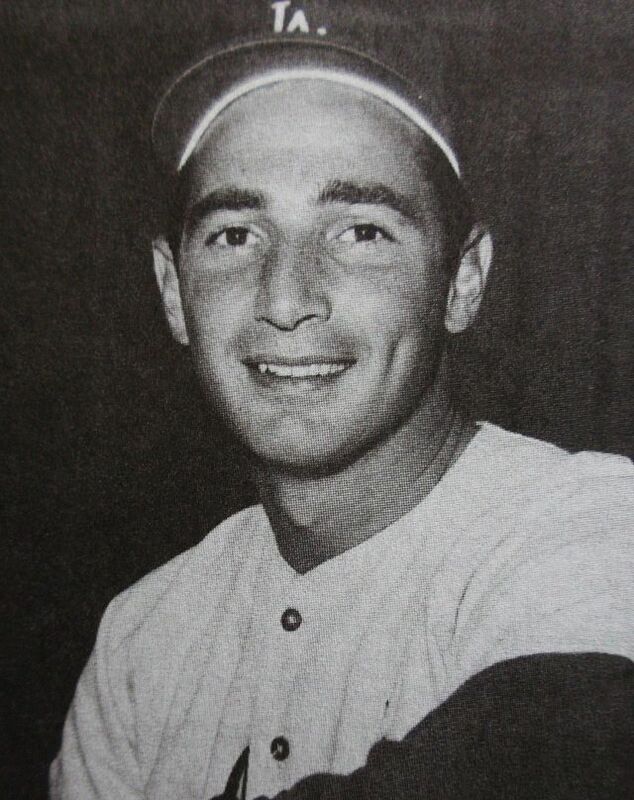 Crawford joins the Hall of Fame in 1957. The Boston Red Sox’ Jack Stahl rips 10 home runs to lead the American League. Fred Beck of the Boston Doves, the forerunner of today’s Atlanta Braves, and Fred Schulte of the Chicago Cubs lead the National League in round-trippers, also with 10. The St. Louis Browns compile baseball’s worst record, 47-107, and fall 57 games behind the Philadelphia A’s in the American League. The Doves set the mark for futility in the National League, going 53-100 and finishing 50 ½ games behind the Cubs. The A’s beat the Cubs 4-1 in the World Series. The A’s outscore their opponent 35-11; Jack Coombs wins three games in the Series after winning 31 in the regular season with a 1.30 ERA.